﻿ Zhongshan City, S.PAR Ophotoelectric Technology Co. Ltd. Welcome to Zhongshan city SPAR Optoelectronics technology co, LTD! 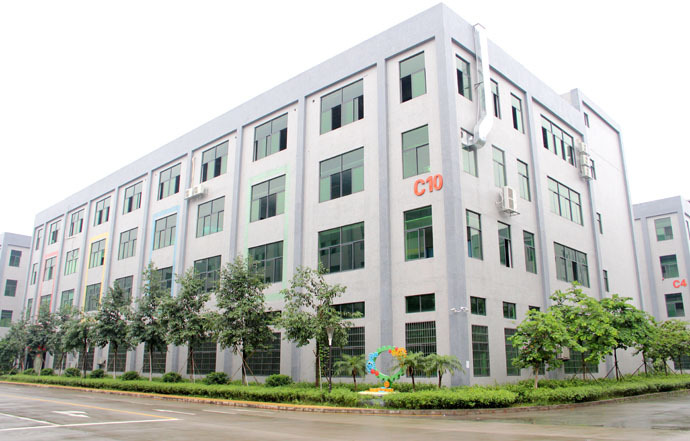 Zhongshan city SPAR Optoelectronics technology co, LTD is a collection research and development, production, sales and import and export of goods, which integrates LED Light factory. Has had been focusing on the R&D, Manufacturer and sale of LED Light products for years. PROJECT CASE Stable quality and service are praised and praised by customers. 2017(c)Zhongshan City, S.PAR Ophotoelectric Technology Co. Ltd.